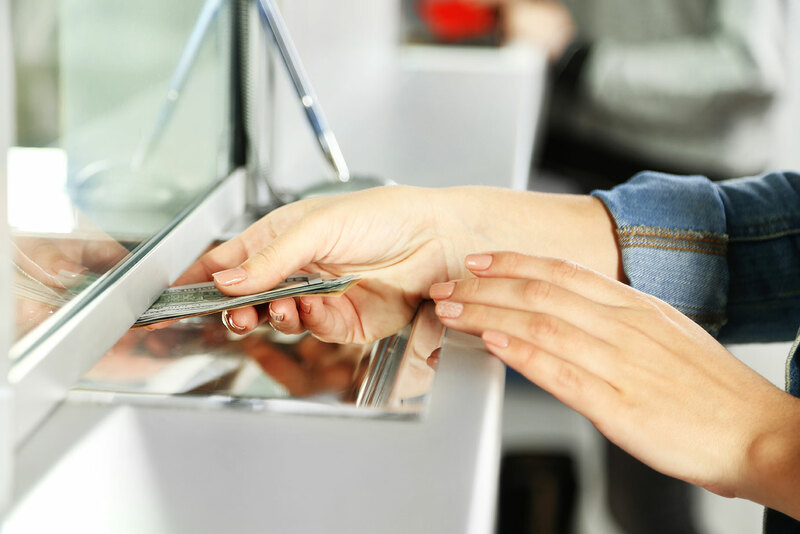 How to Find the Best Checking Account for You - Bank of Southern California N.A. You may wonder how to find the best checking account for you and your needs. In general, checking accounts are some of the simplest and nicest financial products for using and spending money. Because of their typical low interest rates, it is recommended to use your checking account for money that you can easily access and for everyday use. Typically, finding an adequate checking account is easy enough. Few financial institutions provide you with the best deals on or do not even offer all accounts, like savings accounts and credit cards; however, most people open an account with the bank that already has their business. Although you may want to have a one-stop shop for your banking needs, you should always research other banks to see what else is out in the market. Bank of Southern California does provide you with many options as we work with both businesses and individuals, and we can always walk you through which ones fit your particular purpose. ATM Fees – If a bank is larger with many branches, there will be more ATM machines and generally higher ATM fees. Also assume that you will be hit with a fee for using an ATM that is not part of your bank’s network. Ask about a bank’s reimbursement policy and make sure that there are no caps on how much or how often you will be repaid. We will never charge you for using other banks’ ATMs. Account Minimum Fees – Many brick-and-mortar banks charge a monthly fee if your balance is below a certain amount because they make more money from accounts with higher balances. Because this is a common practice, compare amounts and look at the other services offered. Overdraft Fees – It is always good practice not to overdraw your account, but if you are someone who frequently is down to the last dollar in your account, then you should figure out what the overdraft fee is and what it will cost to use your bank’s overdraft protection program. When searching the best account to fit your needs, always look at whether the institution offers multiple options and what their interest rates and fees are. The fees are particularly important because banks can charge anything from cashing a check to money transfers. You should even research the fees, if any, associated with closing an account in case you wish to switch institutions. To quickly learn more about our personal checking accounts, you can read our blog All About Our Personal Checking Accounts. You can also visit Personal Checking Accounts on our website to get a breakdown of each of our account’s features.